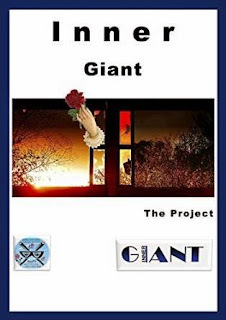 "Inner Giant is much more than a book, it is a journey through the lives and experiences of its creators. It contains over twenty short stories written by a variety of authors, introduced by two fictional school boys adding a touch of humour and irony to the stories. The second part contains poetry of all shapes and sizes, conceived by different, but talented poets. There are several other parts to the book, each crammed with illustrations, photographs, paintings, essays, lesson materials and pieces of sound advice. All the material in the book has one message, do not stand for bullying, do not stand by bullying and do not bully others.